My first trip to Franschhoek was spent at Franschhoek Country Cottages. They have this small plot of land with a watering hole and these animals. It was really special having wild animals so close. The zebras were very calm and even calm within centimetres of me. 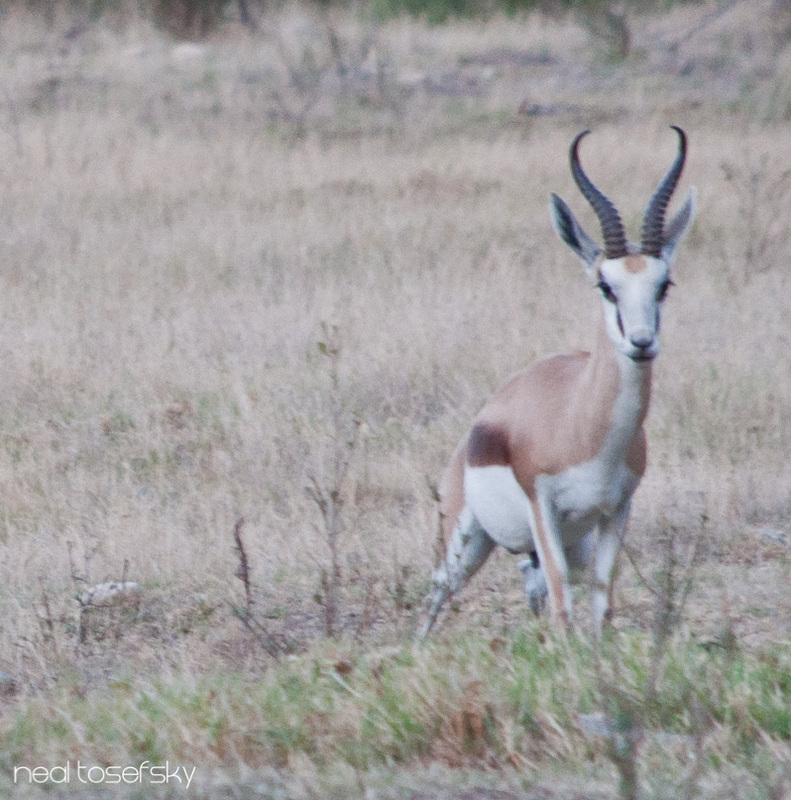 The wildebeest and impala were very aware of me and often moving away even when they could only just see me. 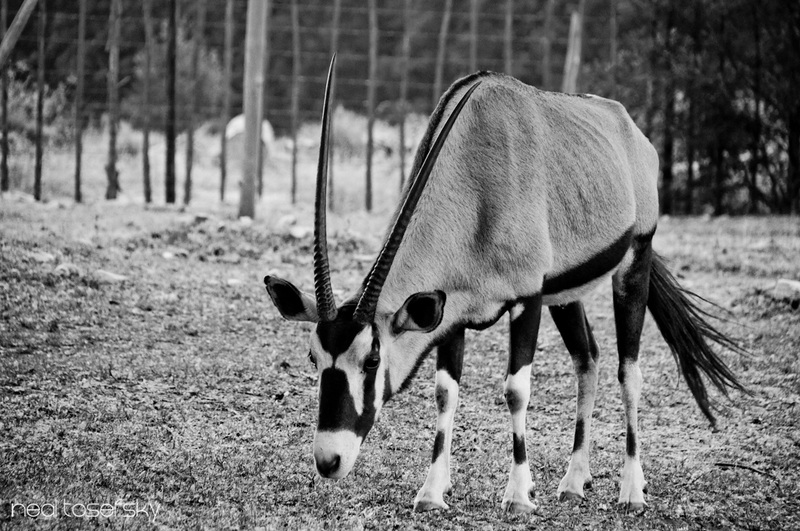 The gemsbok were indifferent and were happy as long as they were eating. All in all, it was pretty awesome.